Having played in Gary Burton’s quartet after Larry Coryell and before Mick Goodrick, Jerry Hahn is an overlooked figure in the modern pantheon. 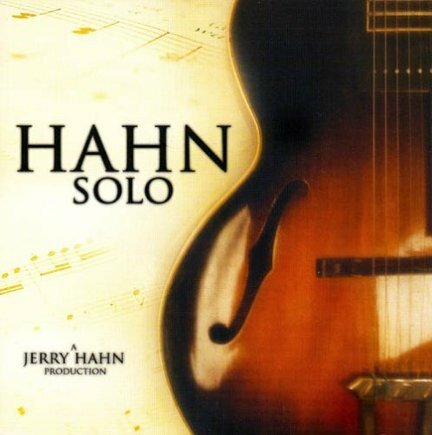 He was destined, perhaps, to release a solo guitar recording, if only to give it the classic title Hahn Solo. On this concise set of standards he plays the Gibson L-4 that Bill Frisell gave him as a gift. 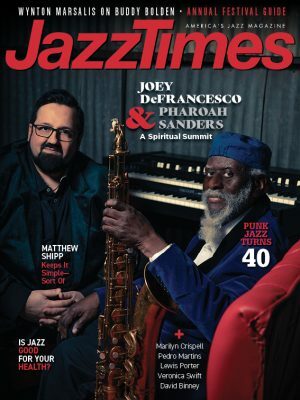 The clean, broad stereo sweep of his sound brings to mind John Abercrombie, who surely checked out Hahn while coming up through the ranks.